The Myanmar government considers them stateless and places restrictions on their rights as citizens. LANCASTER, Ont.—Canadian Foodgrains Bank members are responding to the needs of Rohingya refugees in Bangladesh, where over half a million people have fled extreme violence in Myanmar in search of safety and freedom. In addition, the Canadian government has approved $1 million to support this joint response that is being implemented through Foodgrains Bank members. The CFGB is grateful for the response of the Canadian government and many individual Canadians, says executive director Jim Cornelius. 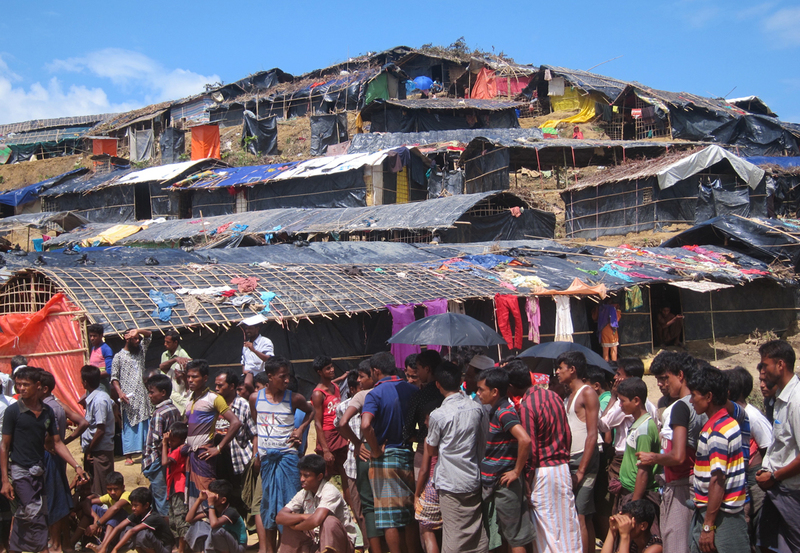 The projects will meet the food needs of over 25,000 Rohingya refugees living in Bangladesh. The Rohingya are descendants of Muslims who came to Myanmar generations ago. They speak a different language and are of a different religion than the majority of Myanmar’s citizens, who are Buddhist. The Myanmar government considers them stateless and places restrictions on their rights as citizens. Violence broke out in the northern Rakhine state in August when Rohingya militants attacked government forces. According to the United Nations, the Myanmar government responded against the Rohingya with disproportionate violence. Entire villages have been destroyed, and there has been widespread panic and flight. “We are continuing to monitor the situation of the Rohingya refugees closely, to see if there is an additional response needed,” says Cornelius. To donate or to learn more, go to the CFGB’s website.